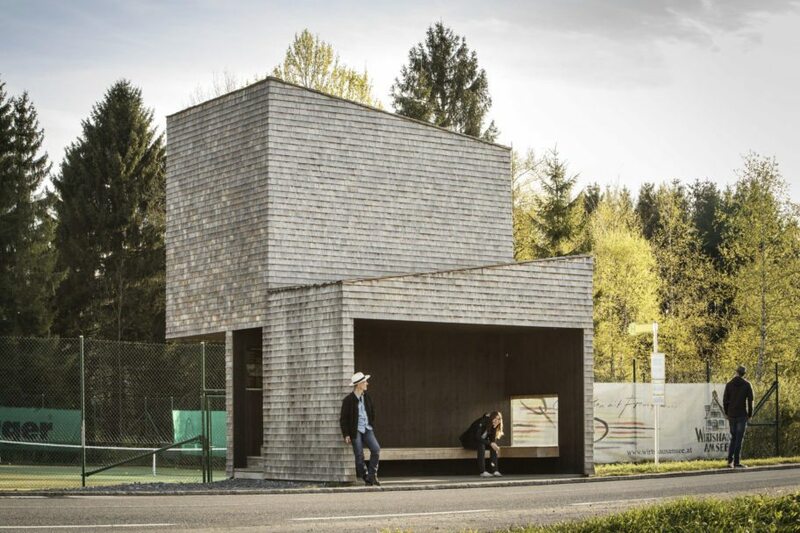 Architects from 7 different countries designed 7 different bus stops in Krumbach: small usable spaces for the public good. And yet this is just one side of this bold project. 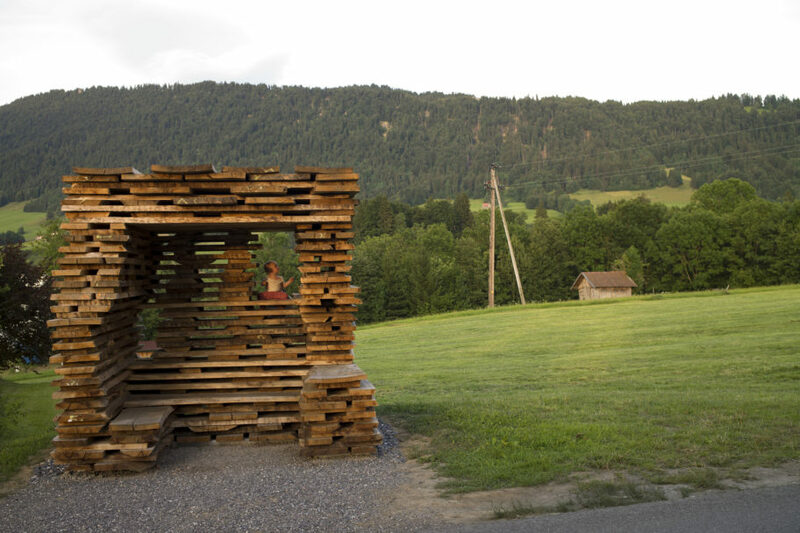 It was also an opportunity to engage the town in a dialogue about Vorarlberg’s traditions, building culture and craftsmanship. Krumbach is known for its special scenery and many popular inns. 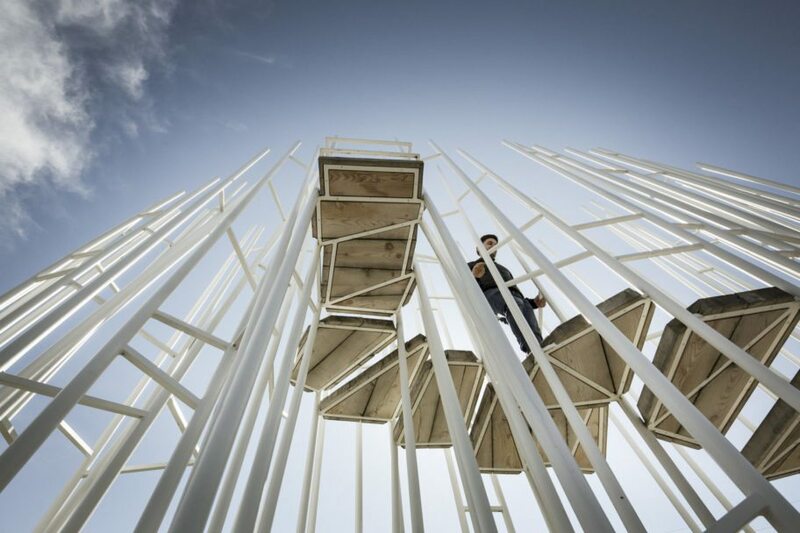 In the last few years, the village received numerous awards and recognition for architecture. 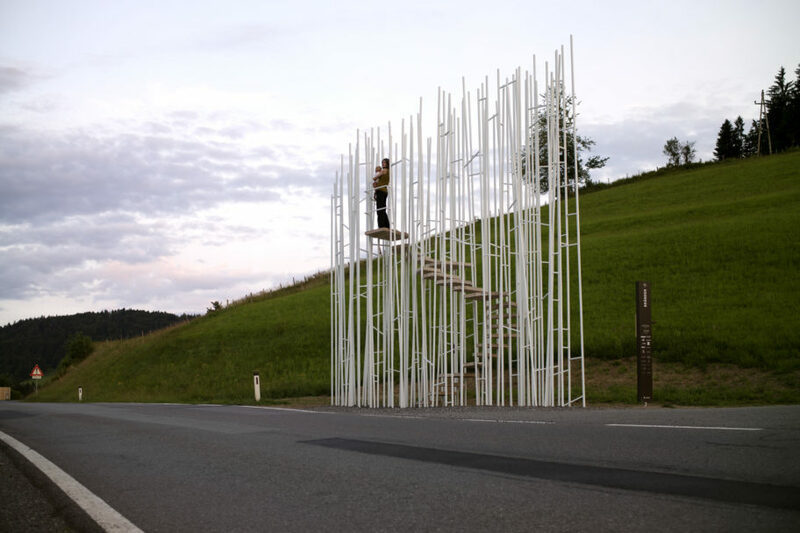 Recently, they made headlines with the Bus:Stop Krumbach project. 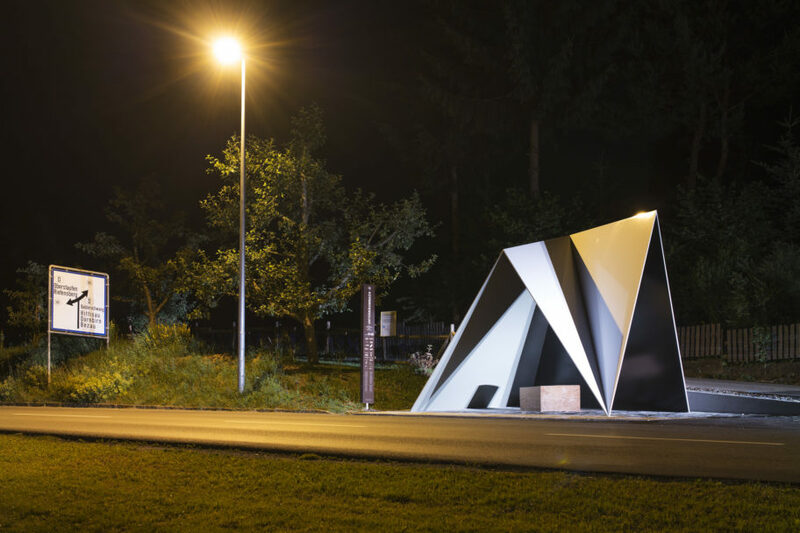 In cooperation with Architekturzentrum Wien (AZW) and the Vorarlberger Architektur Institut (vai), seven architectural firms from Russia, Spain, Belgium, Norway, Japan, China and Chile were invited to design seven bus stops. 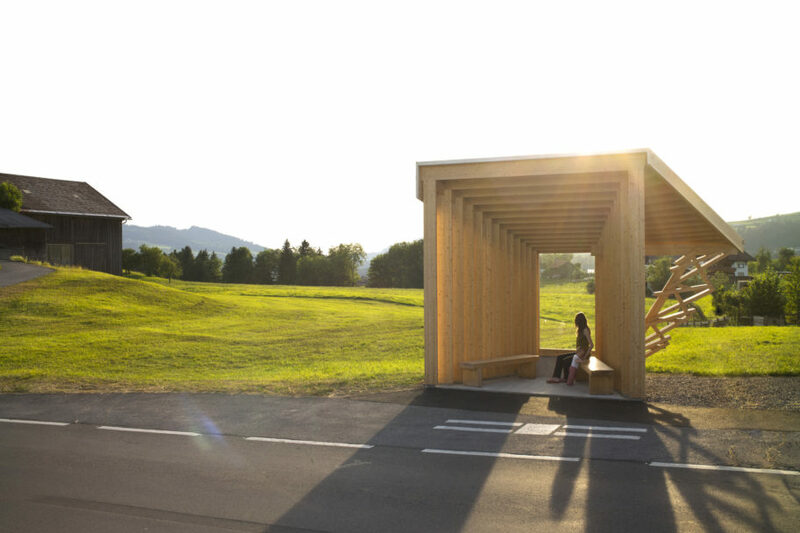 Then in 2014, the seven bus-stop huts were built in close cooperation with local craftsmen and regional partner architects. 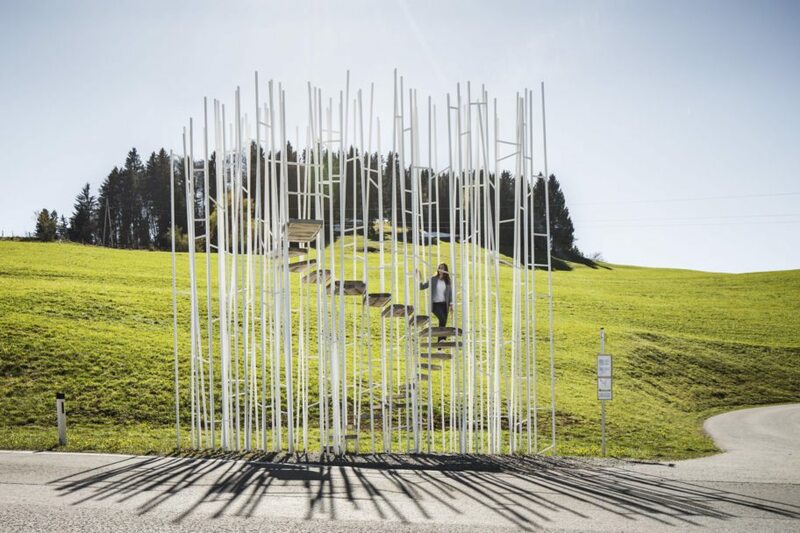 They stand now as a reminder of the power of traditional materials, clever craftsmanship and the beauty of the local landscape, factors which shape the entire region! 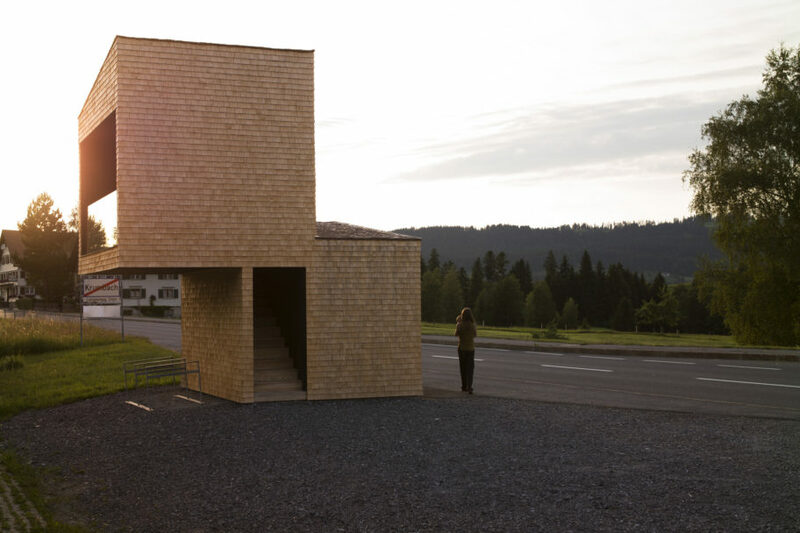 They are a testimony to the spirit of collaboration in harmony with people and nature, tradition and modernity, craftsmanship and building culture.